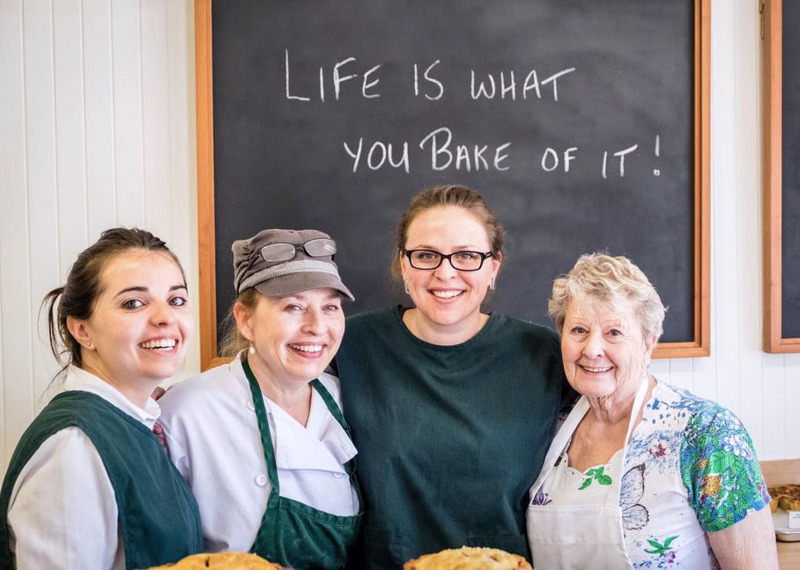 Life is what you bake of it! 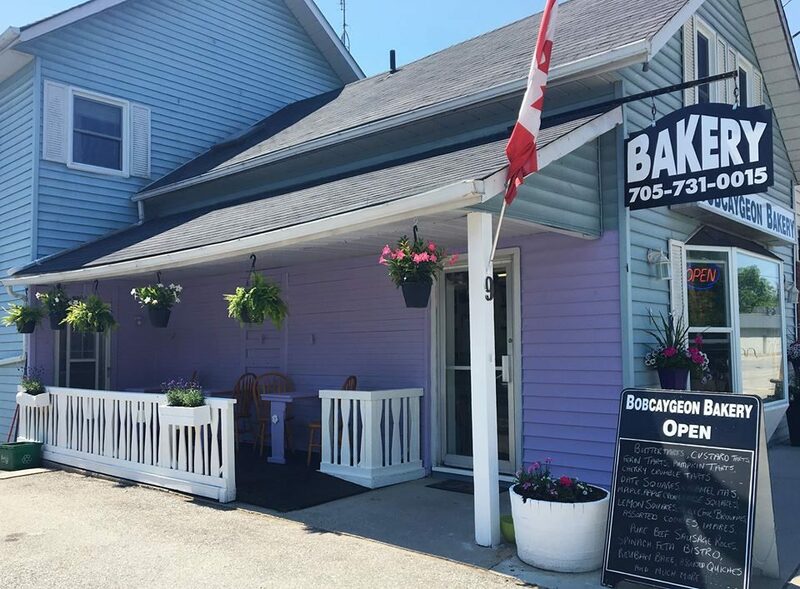 The Bobcaygeon Bakery opened in the spring of 2017 by new owner Sandra (Sandi) Langford with help from her family and bakery team. 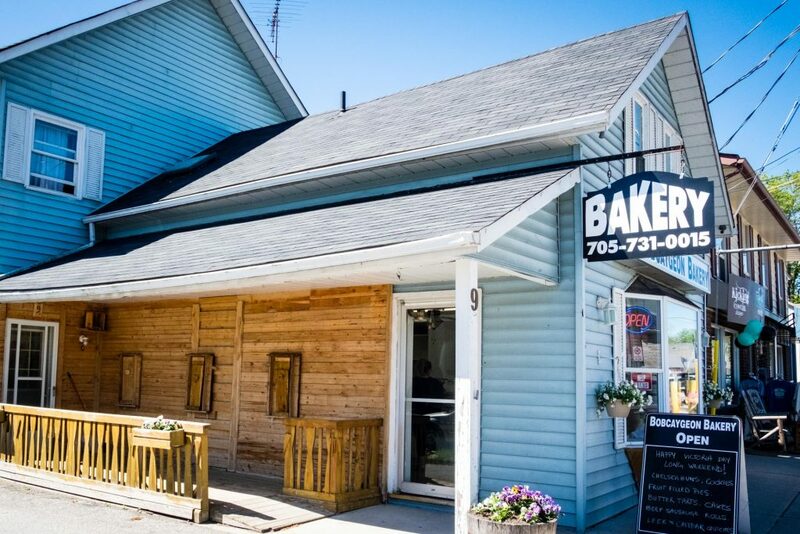 The building at 9 King Street East has a rich history of being a family owned bakery in the heart of beautiful Bobcaygeon and Sandi was excited to continue that legacy with her own flavours and style. Sandi moved back to Ontario in 2016 after having lived in the south of France for nearly thirty years. She chose to move to France with her husband (a French chef) to raise the family and become bilingual. They were very proud to be a foster family to a wheelchair assistance dog, a truly fulfilling part of their life. Surrounded by grape vines, they ran a hobby farm, busy with chickens, ducks, horses, cats and dogs along with running a catering business that was a deli shop with take-out meals and desserts. 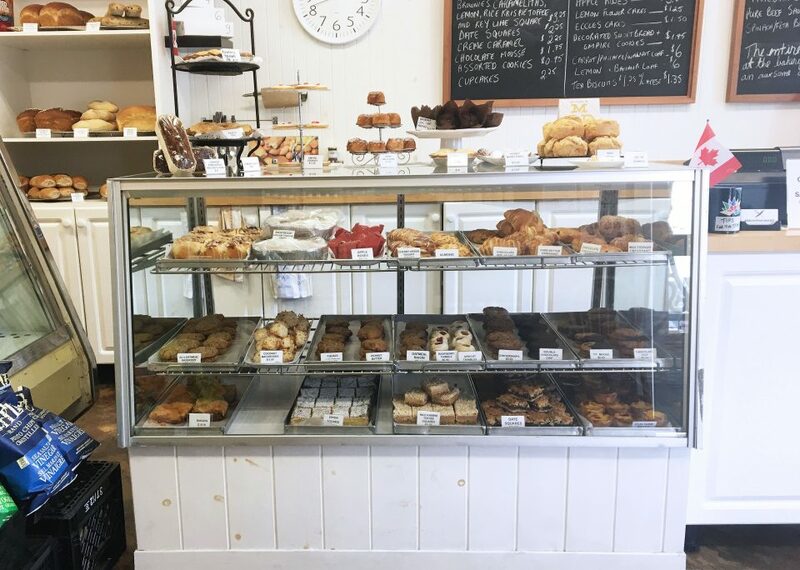 Sandi grew up in Stouffville, Ontario and wanted to return to her roots in order to be closer to her mother and begin a new chapter which led her to the village of Bobcaygeon and the bakery. 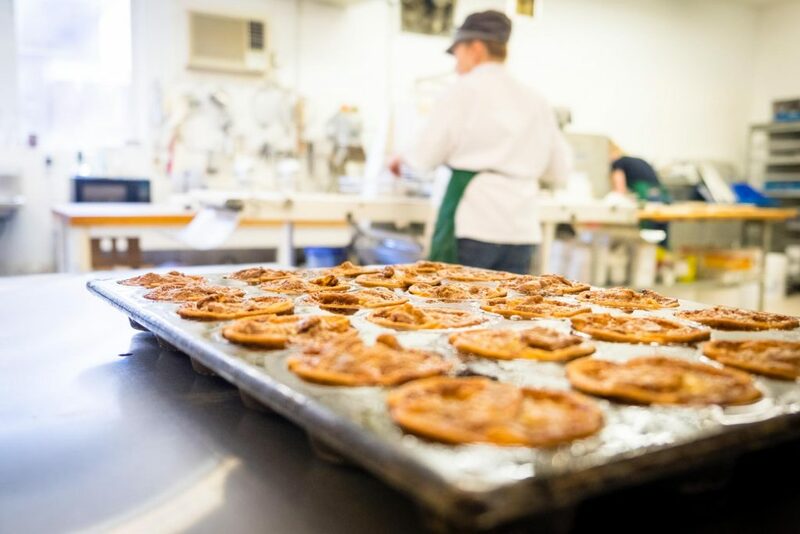 We invite you to visit the Bobcaygeon Bakery and indulge in our seasonal specialties and cottage country classics including our sweet Chelsea buns and pure butter pastry butter tarts. You will also find a selection of French-inspired cuisine that Sandi loves to create and share. Our team is made up of fun hard-workers many of whom are creative, personalizing your orders and showcasing each season by decorating our sweets and store window. 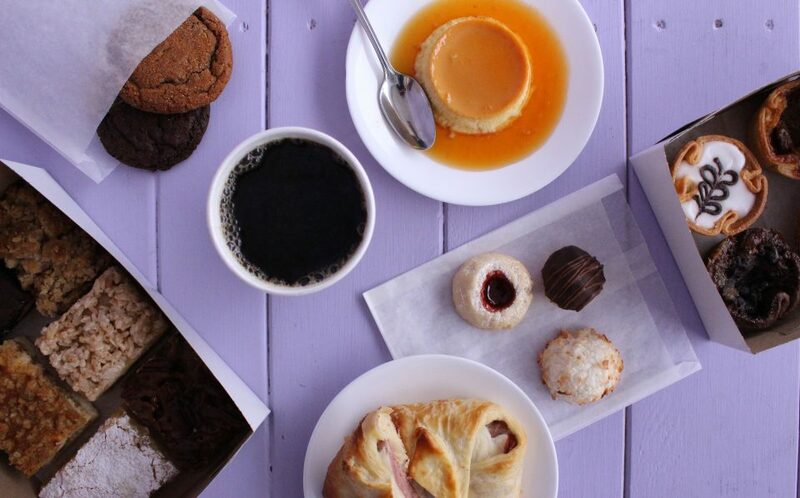 We love making people happy with our delicious baking, custom decorations and first-rate service. The entire team at the Bobcaygeon Bakery thank you for your continued support. 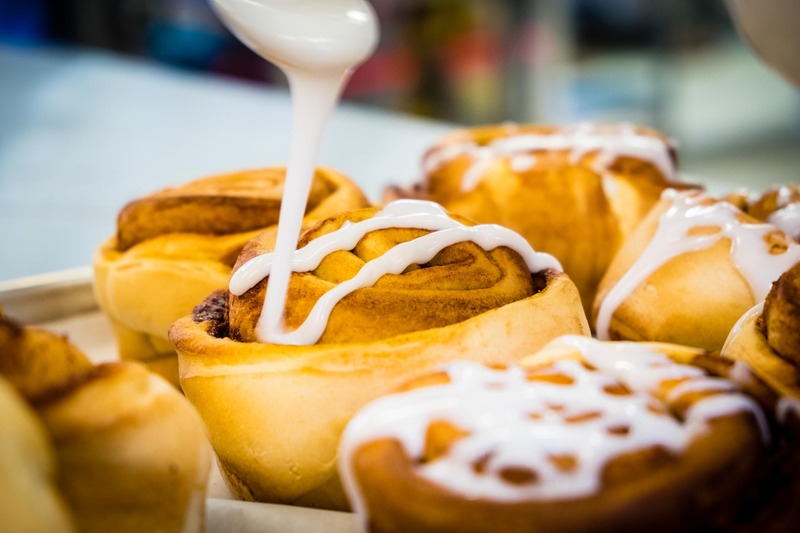 As we are a small bakery we encourage you to place an order.